Regardless of which marketing technique you are using to make your business successful, unless you know the right target audience, you will fail immensely by doing big mistakes. Therefore, it is important to look out of the appropriate target audience before you start working on your content quality and content marketing. The content must sound lucrative enough to convince your customers or else all your efforts could go in vain. It is one of the underutilized features on Instagram which could help you in accessing a variety of data. This feature could assist you in providing a lot of meaningful information about your customers and their choices through various ways. Also, you can gain insight into the demographic details of your followers. Insights contain information about Impressions which show how many times audience have viewed your posts, Reach which depicts the number of Instagram users who have seen the image or content posted by you and many more such parameters including website clicks, follower activity, video views and saves. Social listening as the name suggests is a feature that would help you in understanding the type of conversations or views people share on social media websites, here, particularly Instagram. Using this tool, you may build an understanding of what people like about your products, what problems they are going through or the feedbacks. In order to tackle this, you must always create a unique and quality content which can enhance your engagement with the audience. However, you have to first realize what makes your clients happy to convince them with your products and services. Social listening tools will help you in getting the most used keywords including the technical terms related to industry and the other hashtags used by your rivalries on their posts. Make sure you keep an eye on what your competitors are posting especially videos and images and follow them if it runs successfully. It is always recommended to make your Instagram account look like a business account so that more people can reach to you while looking for the relatable products and similar services. A business account is quite different from the account one used for carrying out personal activities. Using your private account for the business purpose could be very misleading to the customers as they would not be able to relate while going through the profile. Also, they would not be able to find you in Search option while typing the right keywords in the Search column. 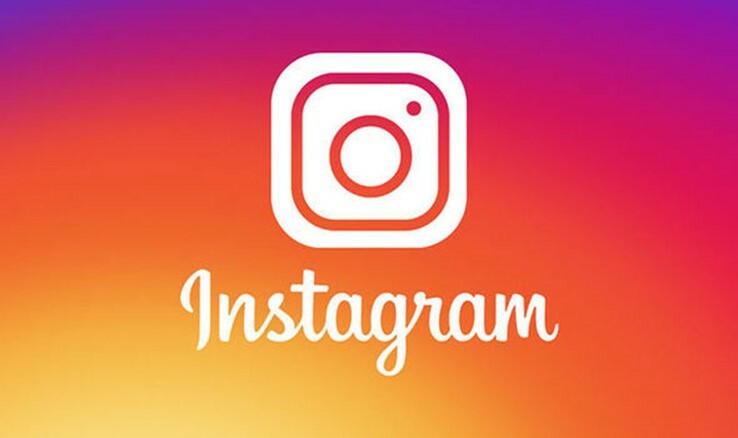 So, if you have a personal Instagram account then you could convert it into a business account quite conveniently to gain more access to all the relevant features related to business. A right profile description could assist you in abundant ways to fulfill your objectives. Make sure that your profile description is impressive and should be eye-catching. Make it look more professional as surely you don’t want to get a negative remark about your brand. Your Instagram bio should contain information about what your business is all about and how it is different from others. Keep a note of the fact that it looks interesting to your potential customers. Also, you can provide a clickable link in your bio which will directly lead to your website. This will also help in directing traffic to your business website. Your profile picture should be related to your brands or services because being on a visual platform; your profile picture can create a lot of difference. Make sure that the customers get a fair idea about your business when they visit your profile. Hence, you can make the logo of your company or its logo mark as your profile picture. The most effective way to strengthen your engagement with the audience and increase the followers is to build a powerful content strategy. It can include your scheduled post timings i.e. wait for the right time to post. It is the time when most of the followers are active. Make sure that your content style is unique and adds value to what you are selling; you have an interesting content theme for your business and use a lot of popular hashtags while posting to increase your reach. Do anything to make your content look attractive and not boring. As mentioned above, the use of relevant hashtags could be very helpful in segregating and organization of your content. It could help the audience to discover your content easily and increases your likes.